If you are looking for a convenient location in south Mt. 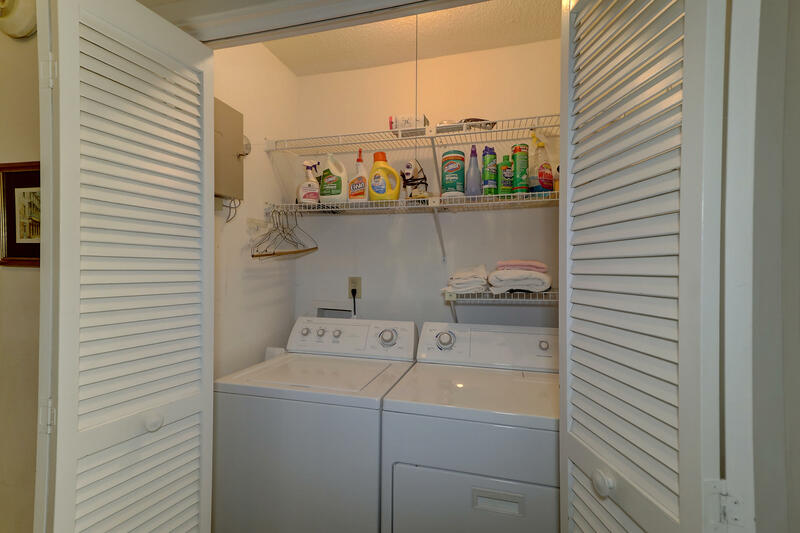 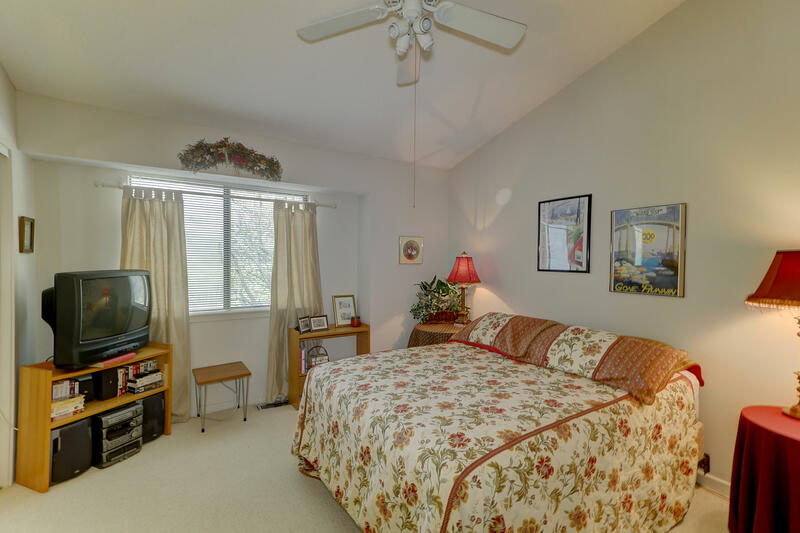 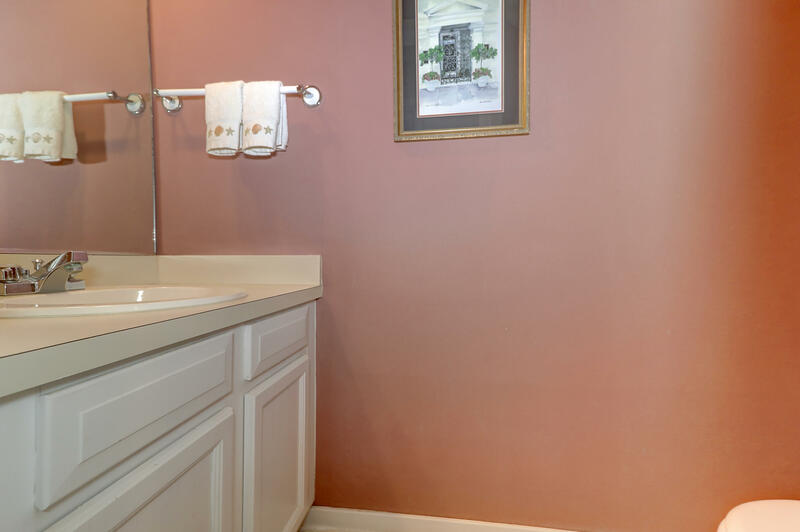 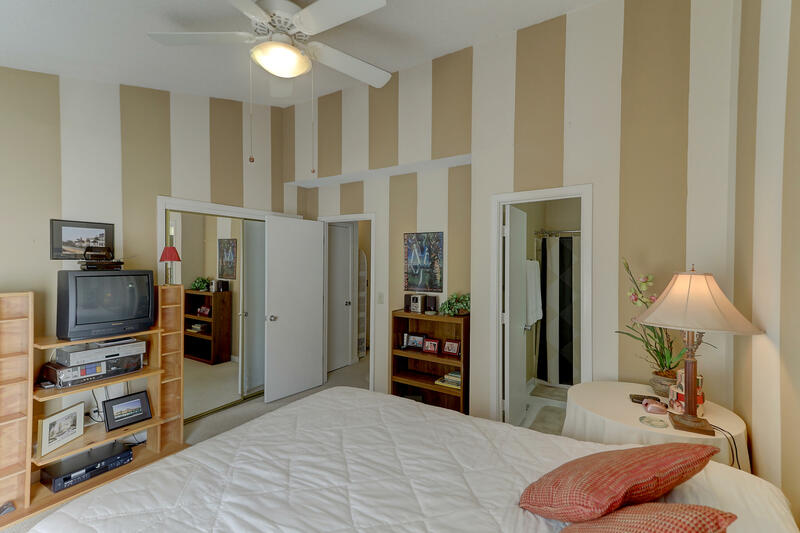 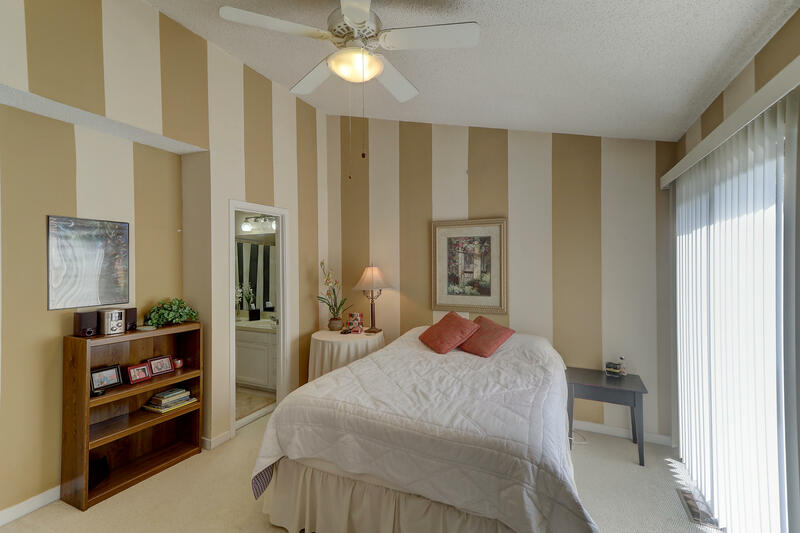 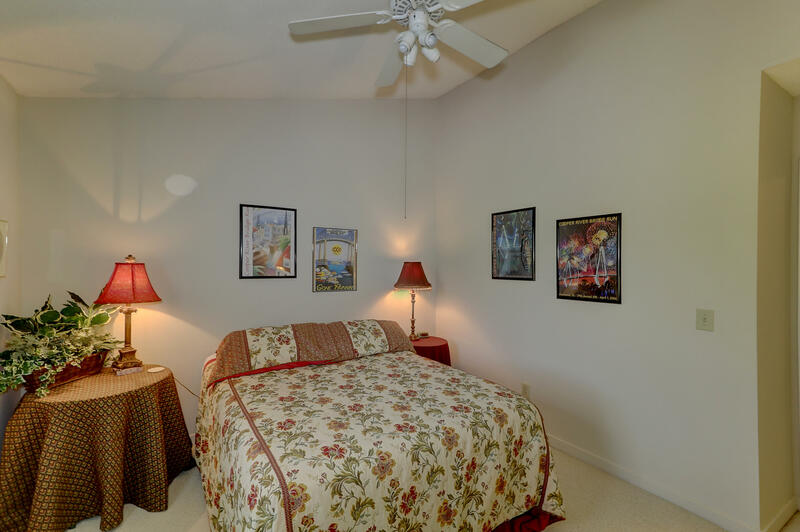 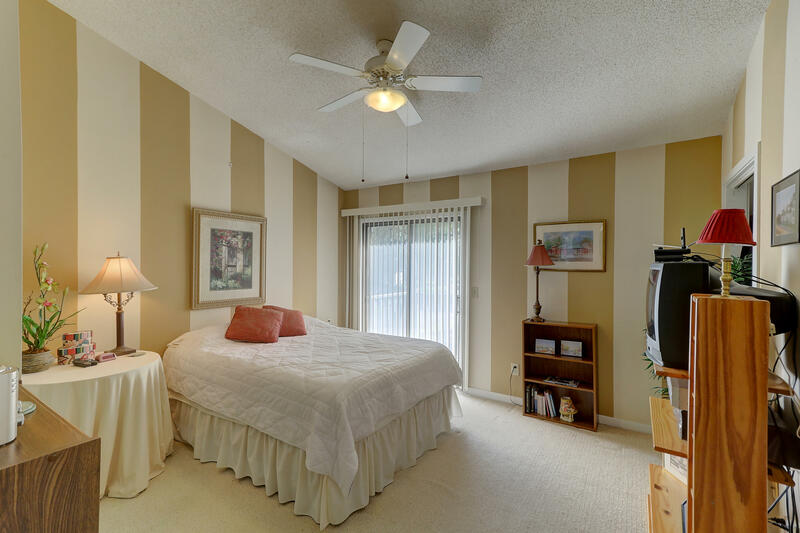 Pleasant, this charming end unit in Waterford is just for you! 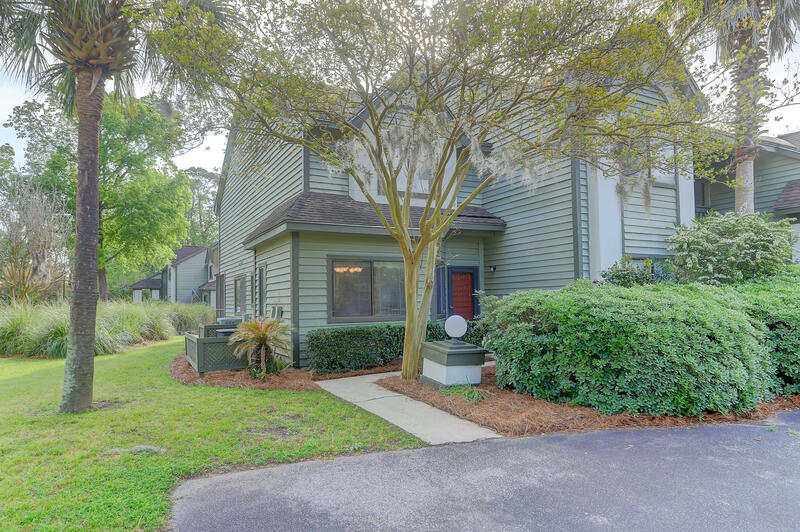 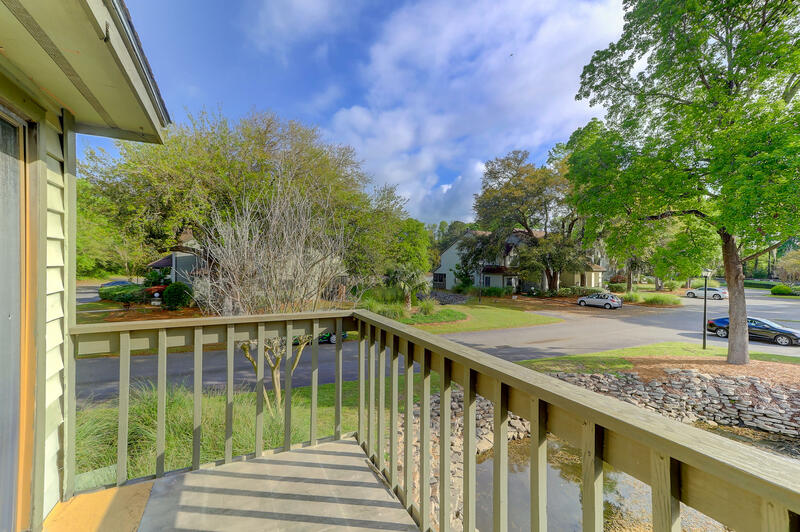 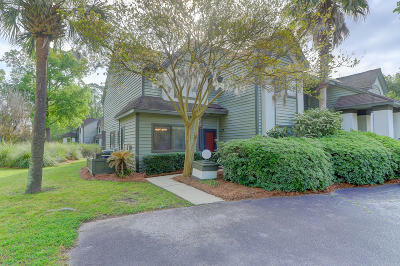 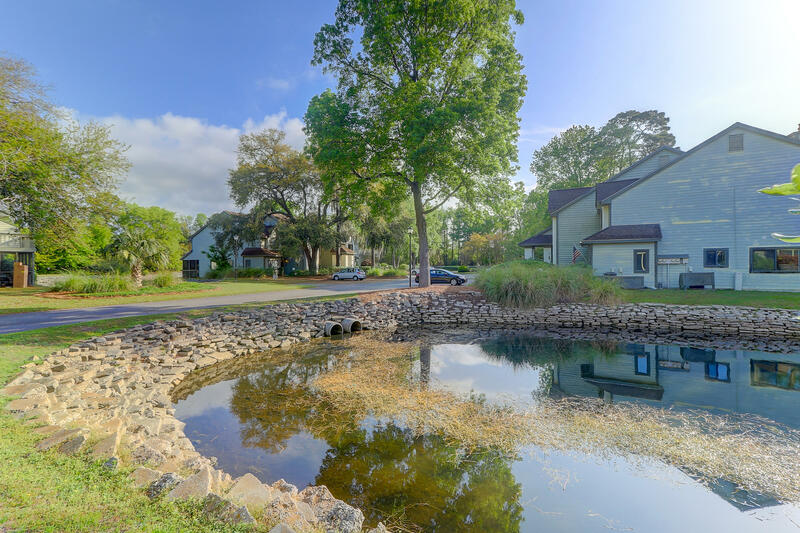 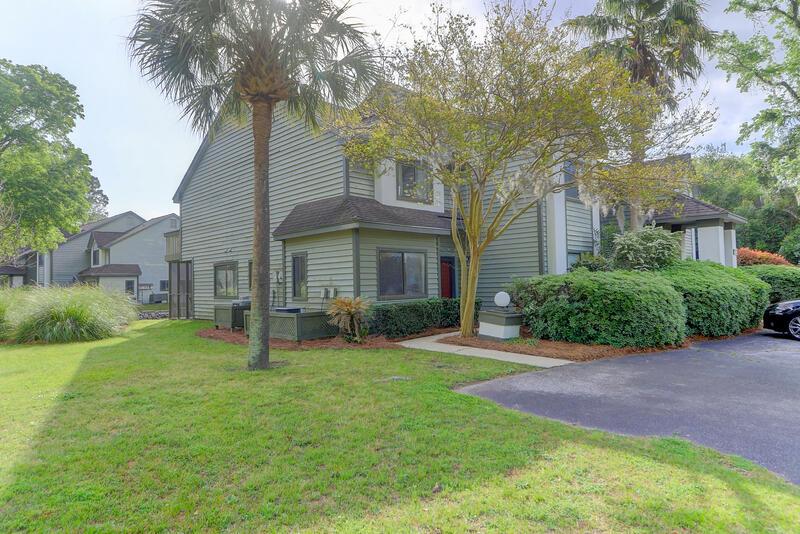 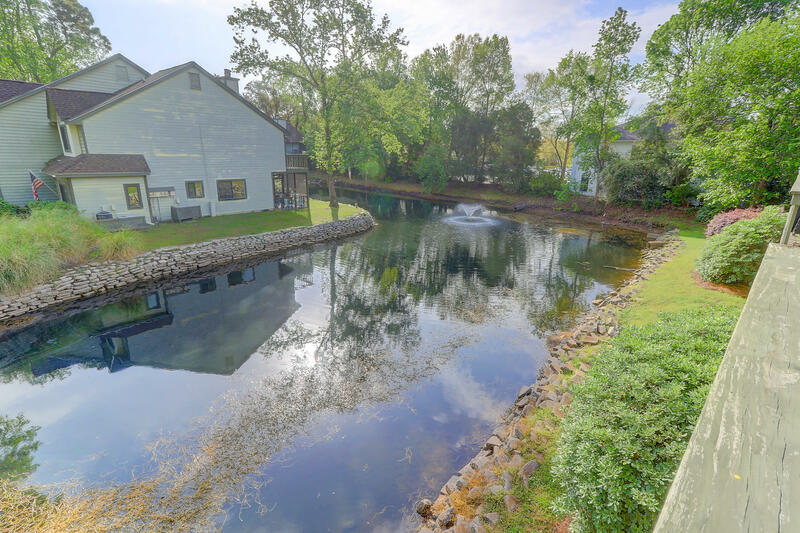 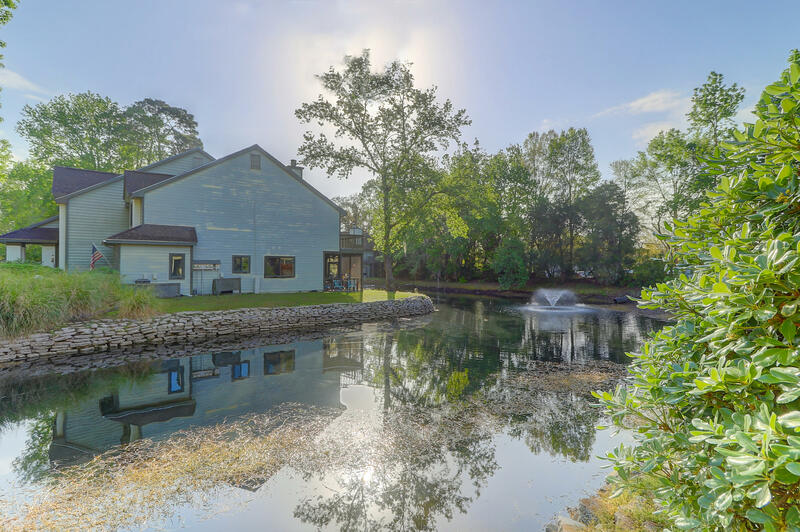 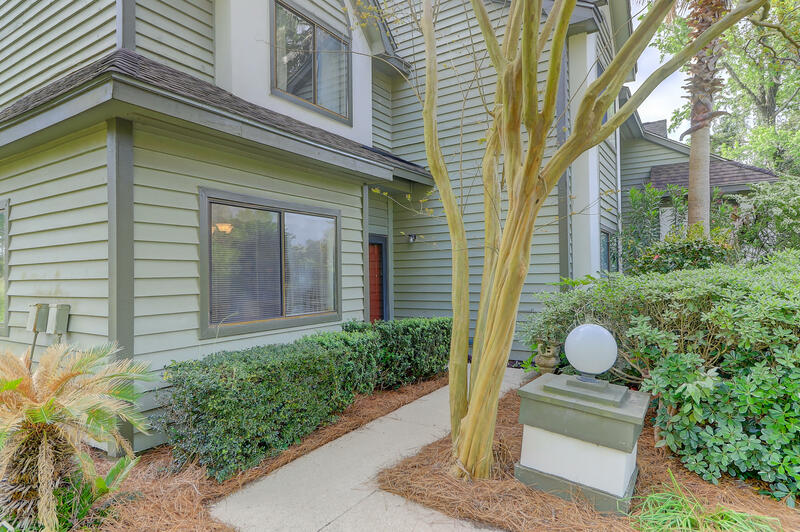 Enjoy all that the Lowcountry has to offer only minutes from downtown Charleston, Waterfront Park, Ravenel Bridge, Shem Creek, Sullivan&apos;s and Isle of Palms beaches, shopping at Town Center, and more. 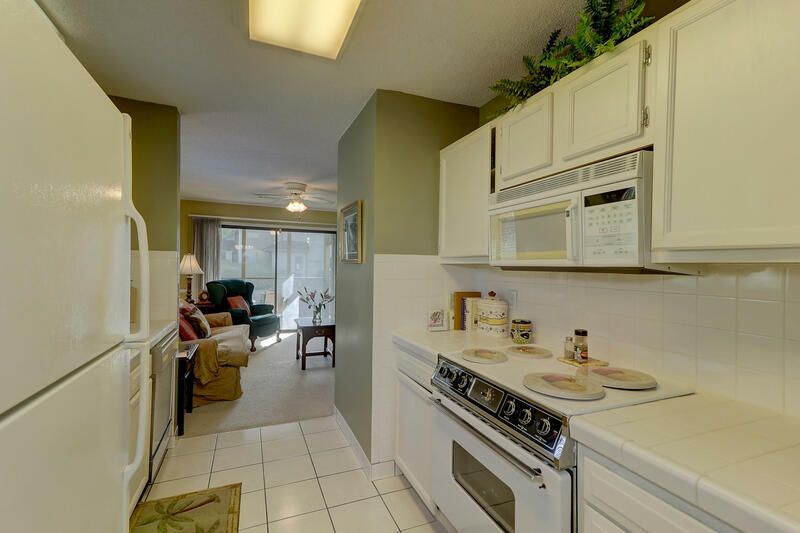 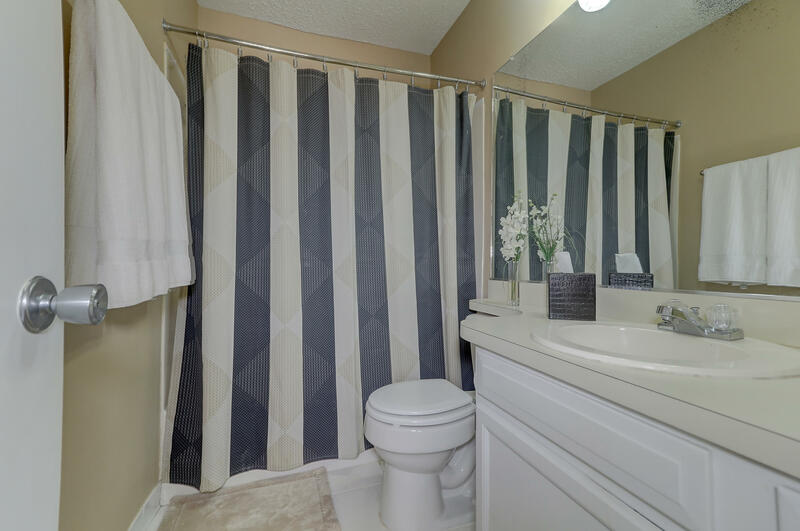 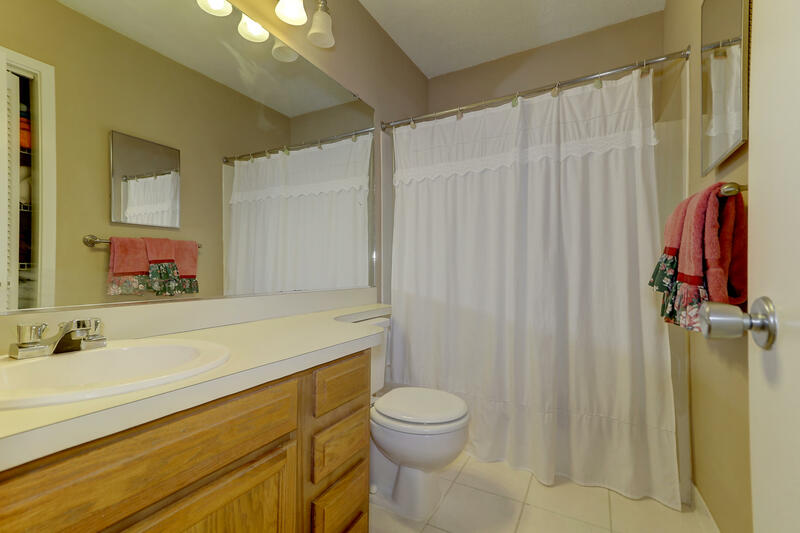 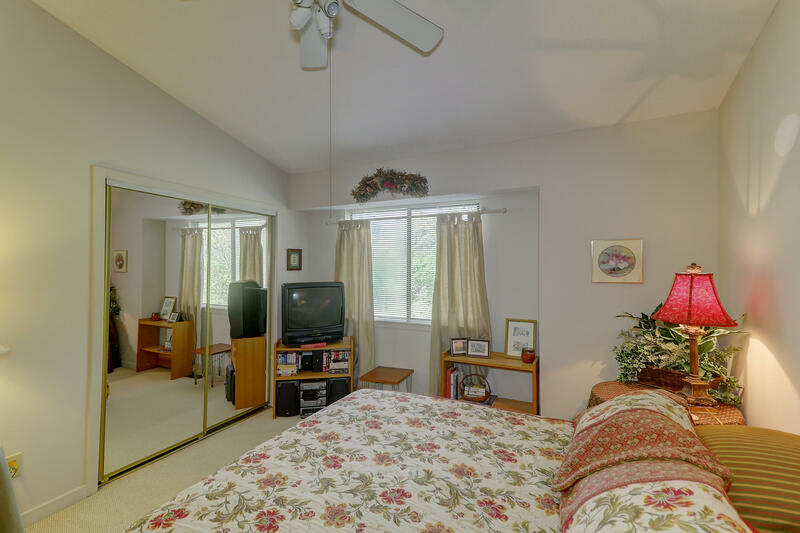 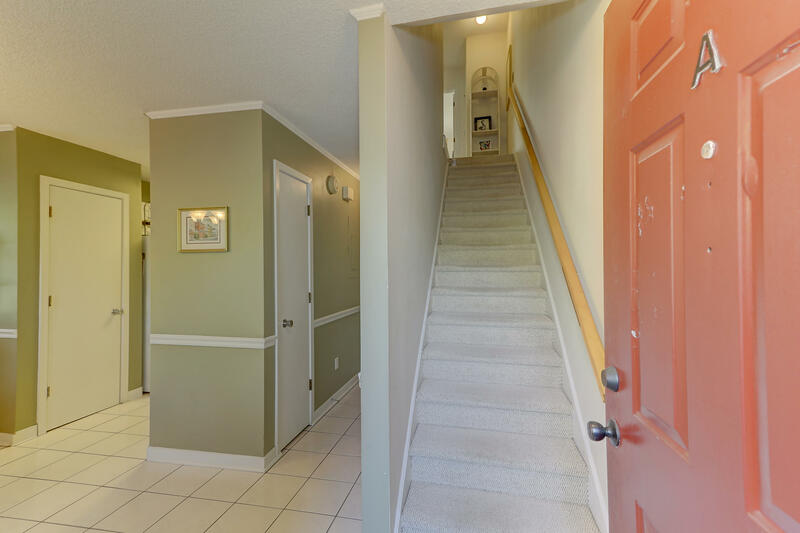 This well maintained, 2 bedroom 2.5 bathroom end unit boasts extra privacy and lots of natural light! 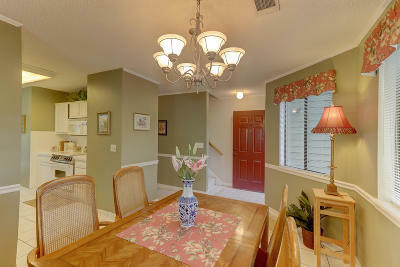 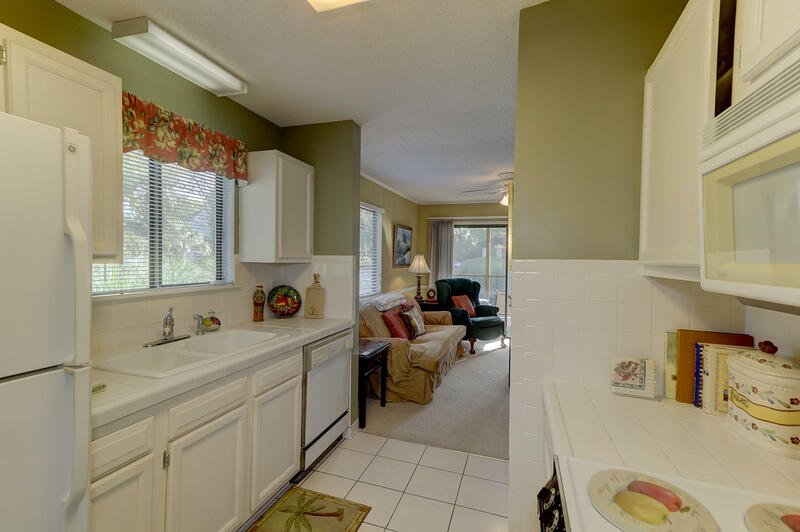 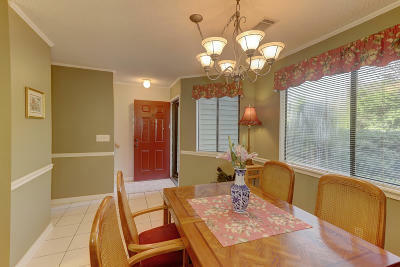 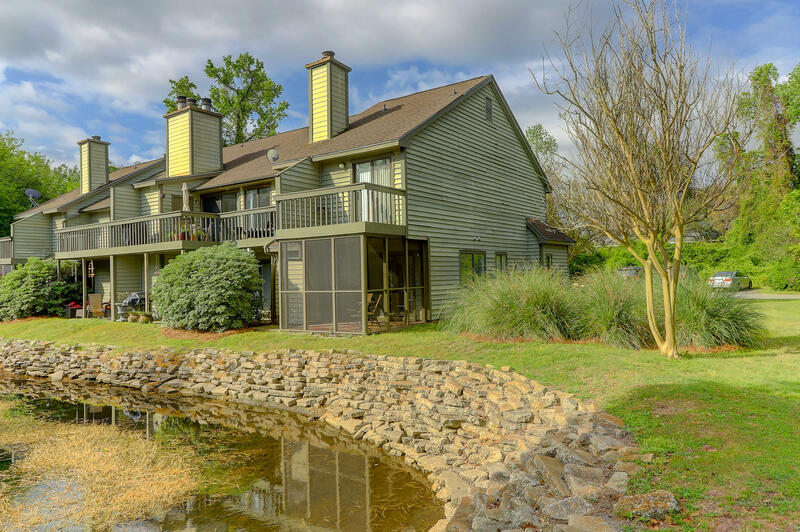 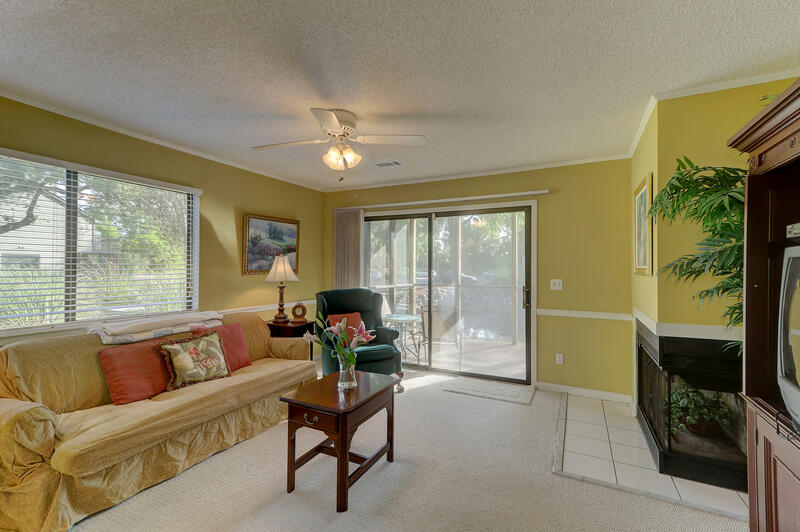 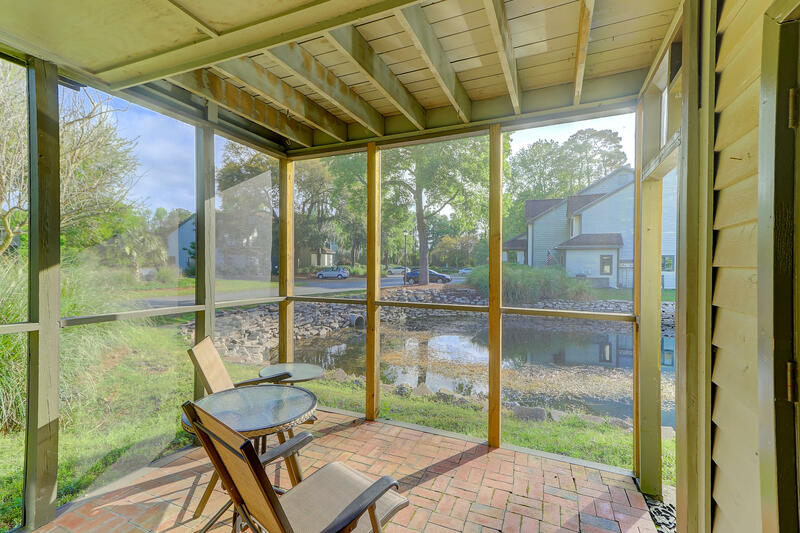 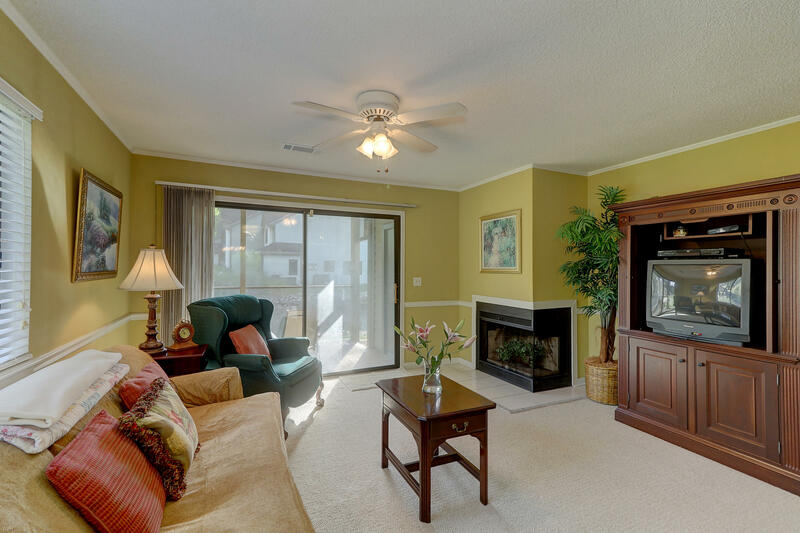 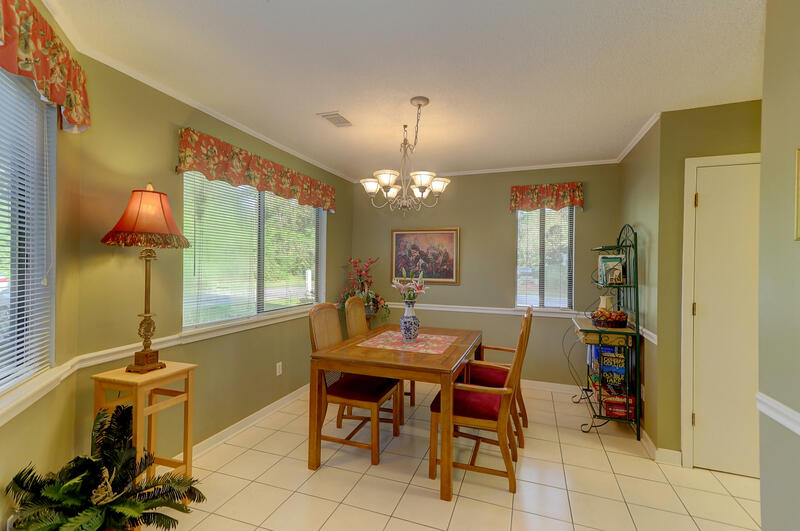 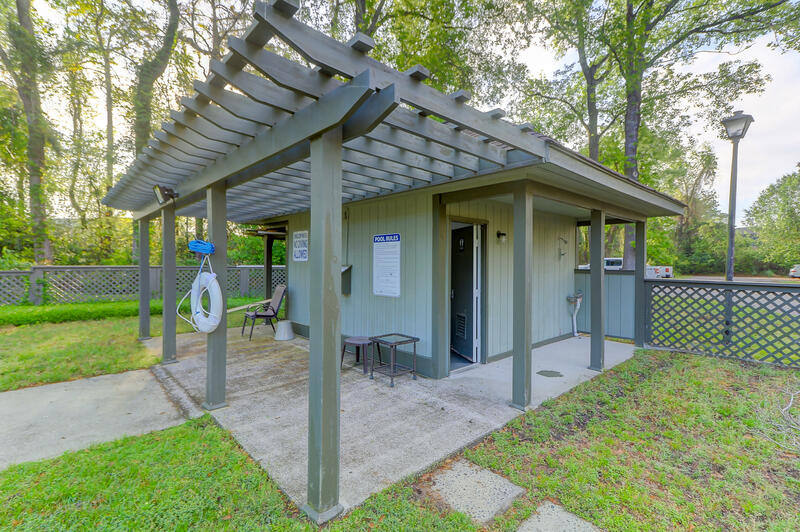 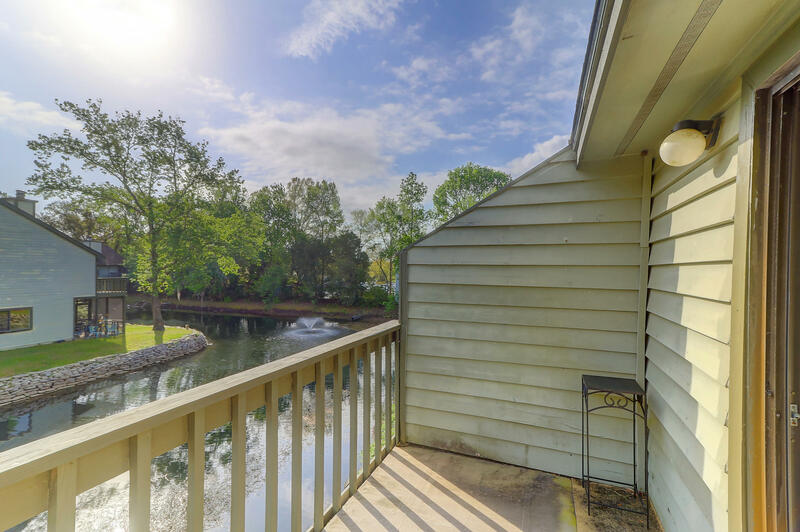 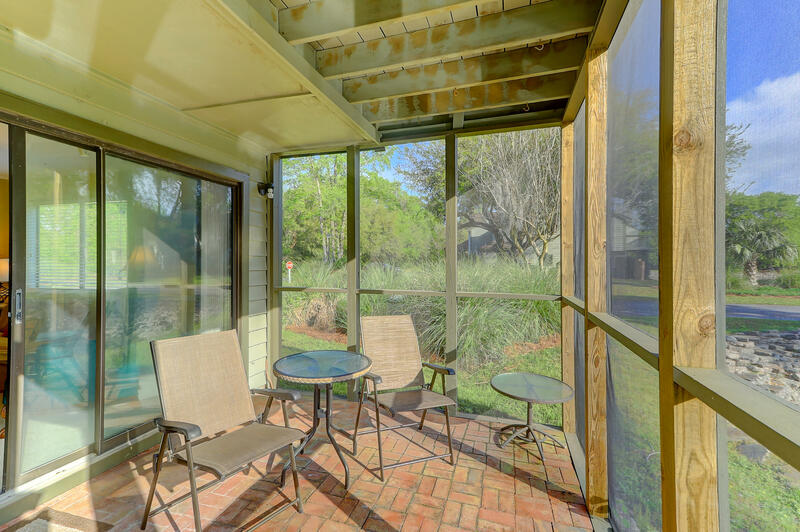 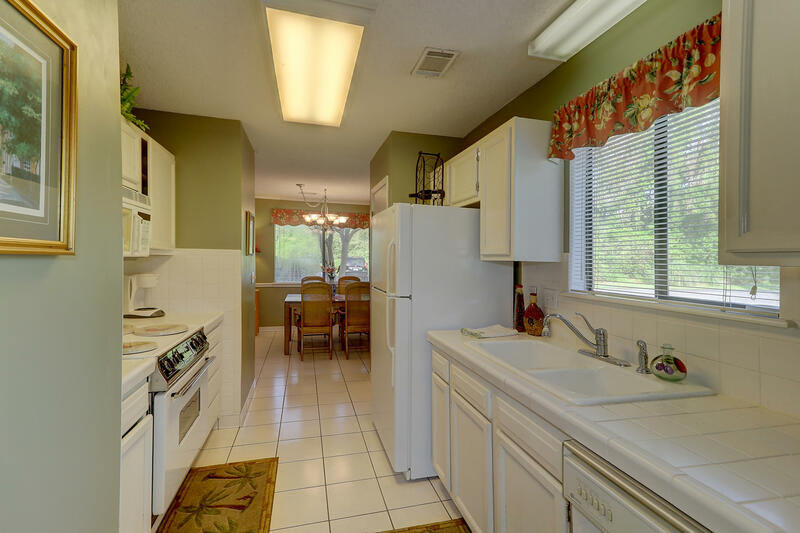 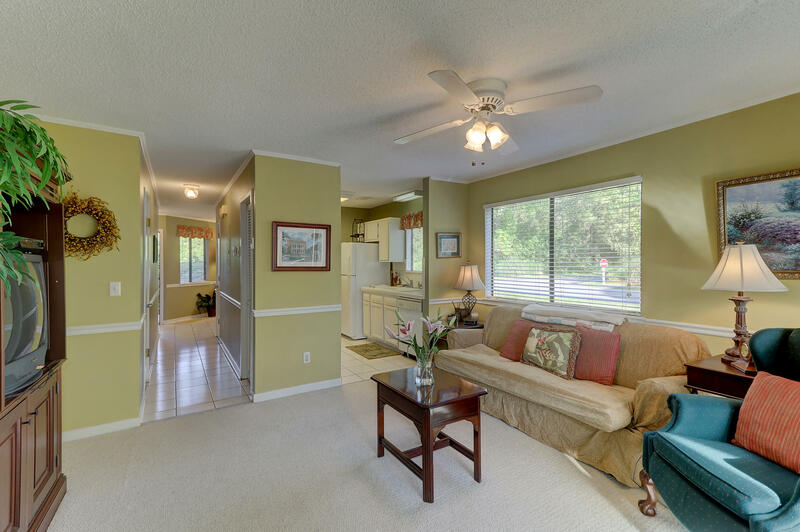 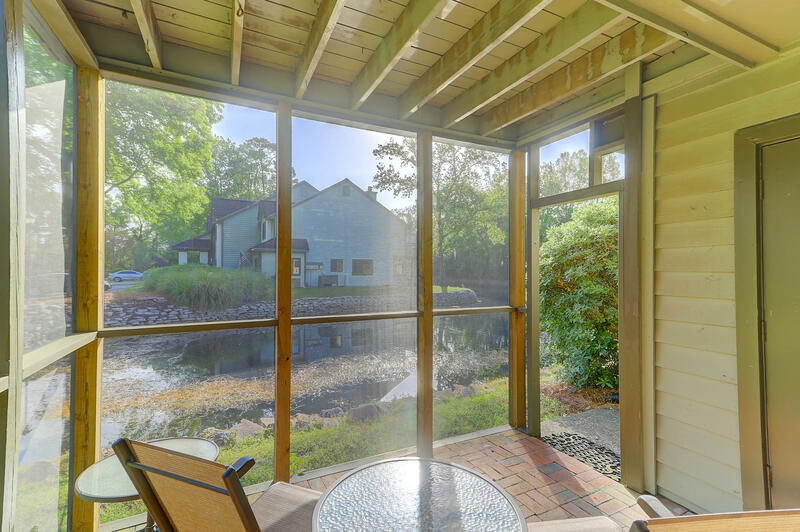 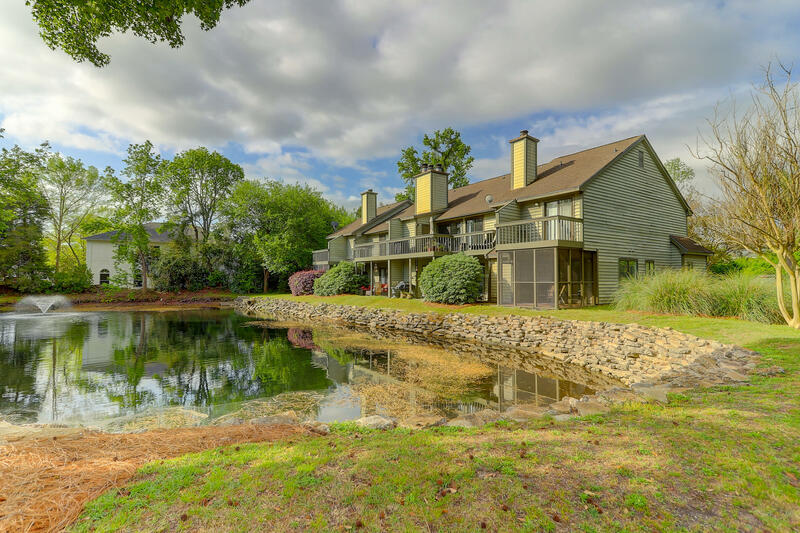 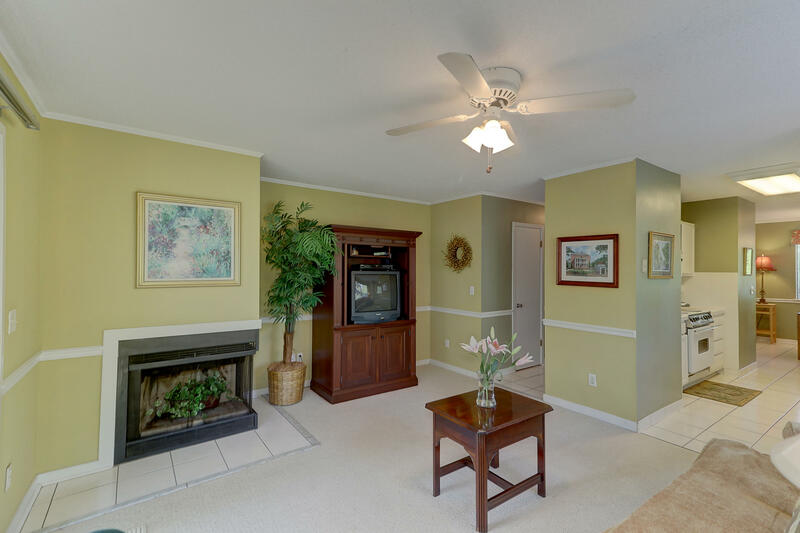 Unwind from your day and enjoy the quiet pond, trees, and wildlife on the large screened porch. 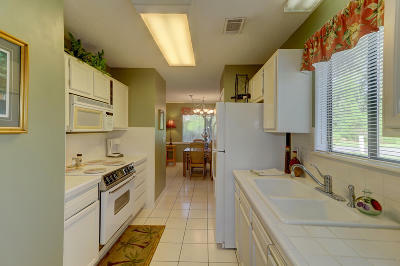 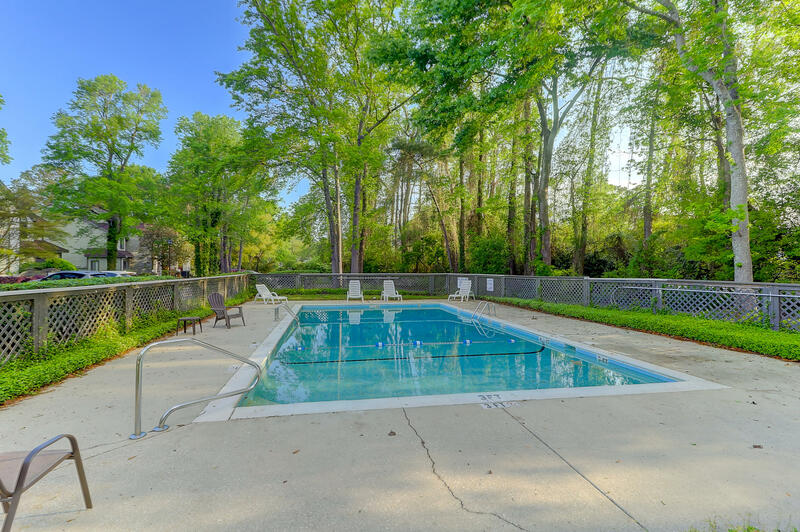 Just steps from the community pool, this fabulous opportunity will not last long!